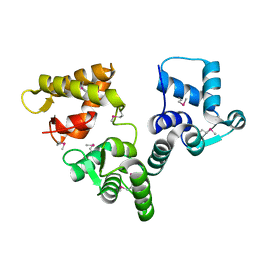 Authors: Bitto, E., McKay, D.B. 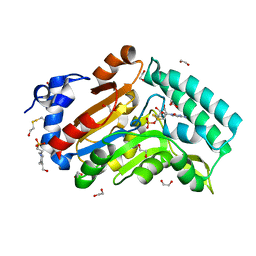 Cite: Structure of pyrimidine 5'-nucleotidase type 1. 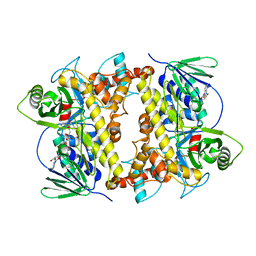 Insight into mechanism of action and inhibition during lead poisoning. 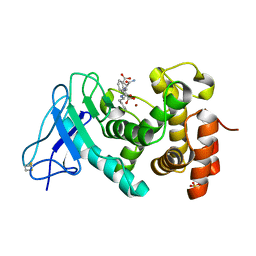 Cite: Structure of aspartoacylase, the brain enzyme impaired in Canavan disease. 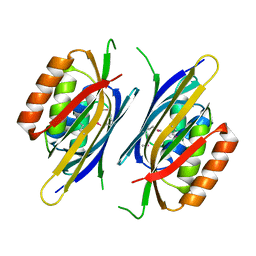 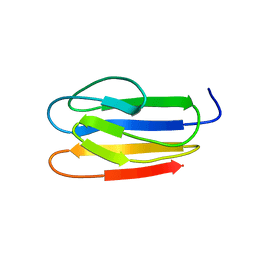 Cite: Structure and dynamics of gamma-SNAP: insight into flexibility of proteins from the SNAP family. 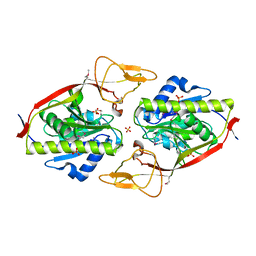 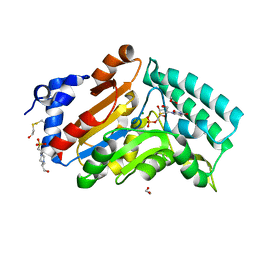 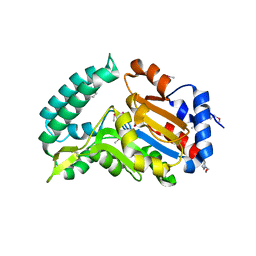 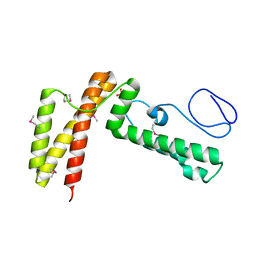 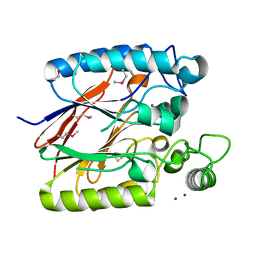 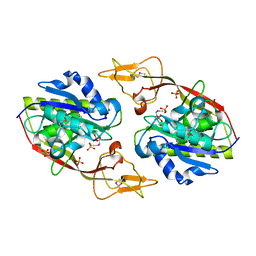 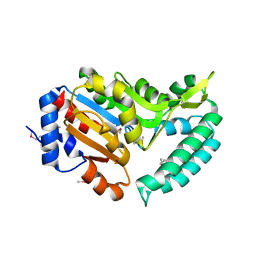 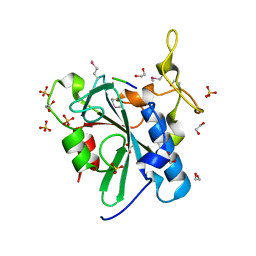 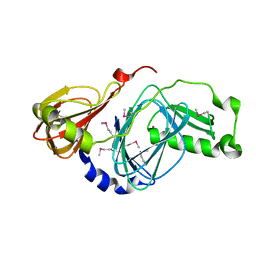 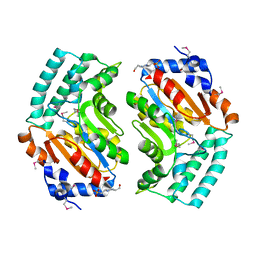 Cite: Crystal structure of tandem ACT domain-containing protein ACTP from Galdieria sulphuraria. 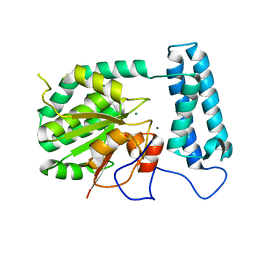 Authors: Bitto, E., Bingman, C.A., Phillips Jr., G.N. 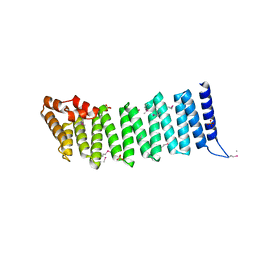 Cite: The structure of flavin-dependent tryptophan 7-halogenase RebH. 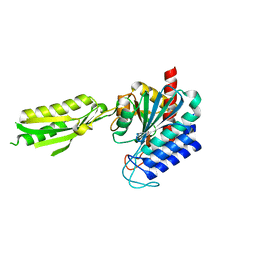 Authors: Bitto, E., Bingman, C.A., Singh, S., Phillips Jr., G.N. 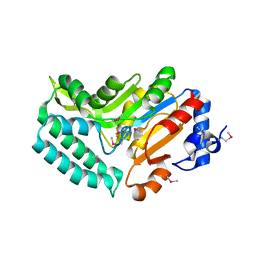 Cite: Crystal Structure of Human 3-hydroxyanthranilate 3,4-dioxygenase. 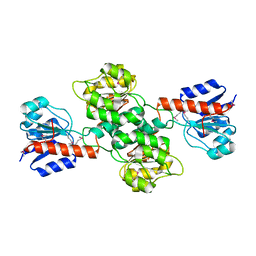 Cite: Structure of human J-type co-chaperone HscB reveals a tetracysteine metal-binding domain. 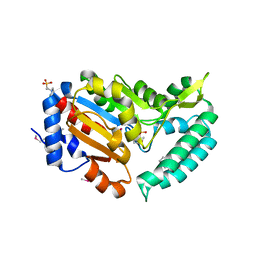 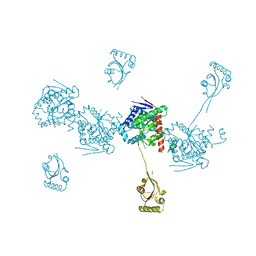 Cite: Crystal structure of the uncharacterized human protein C8orf32 with bound peptide. Authors: Bitto, E., Bingman, C.A., Grobosky, C.L. 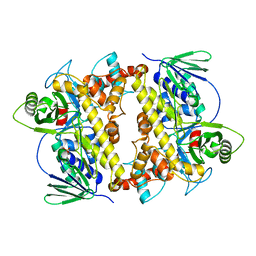 Cite: X-ray structure of Danio rerio secretagogin: A hexa-EF-hand calcium sensor. 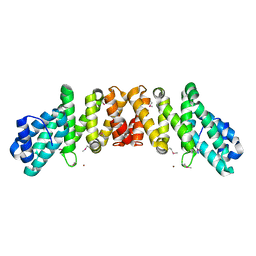 Cite: Crystal structure of an eIF4G-like protein from Danio rerio.